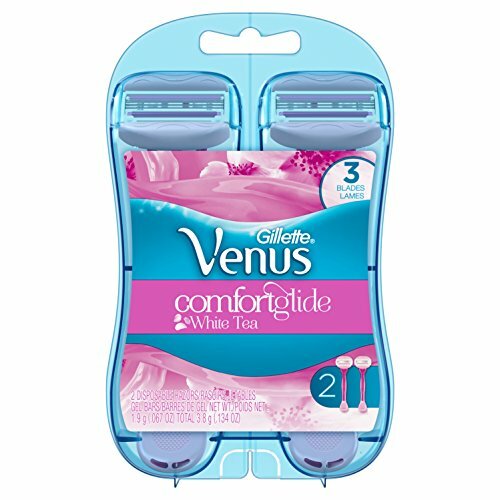 Amazon has the Gillette Venus Women’s Comfortglide 3 Blade Disposable Razor, White Tea, 2 Count priced at $6.97. Clip the coupon and check out using Subscribe & Save to get this for only $2.92 with free shipping. Check out for $2.92 with free shipping.